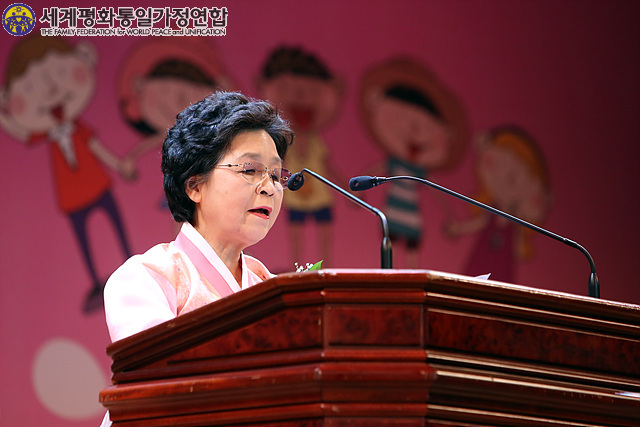 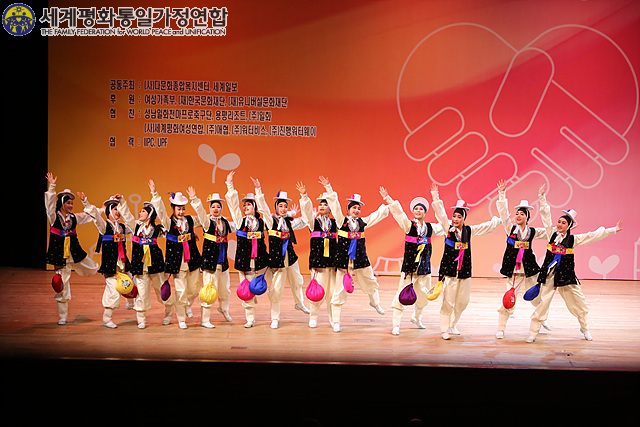 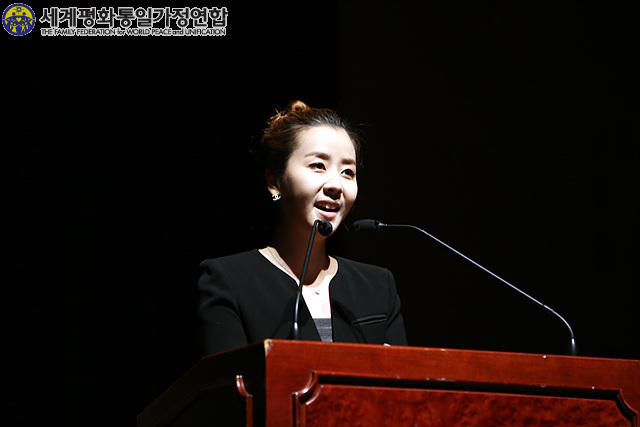 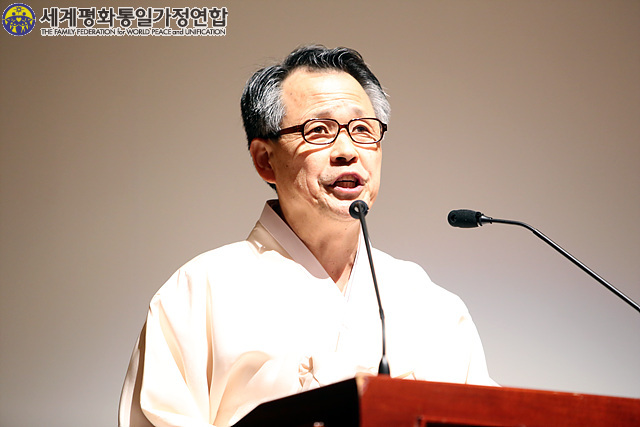 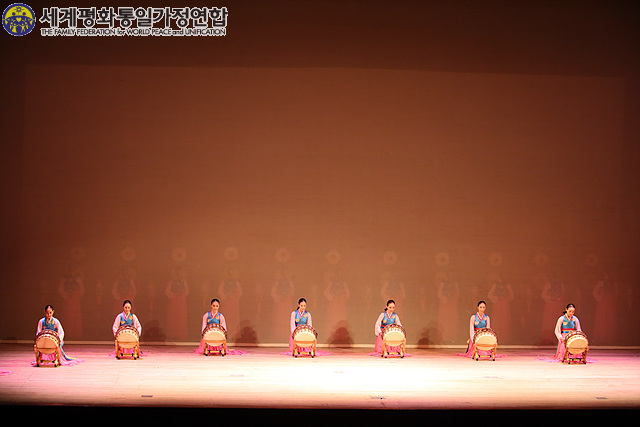 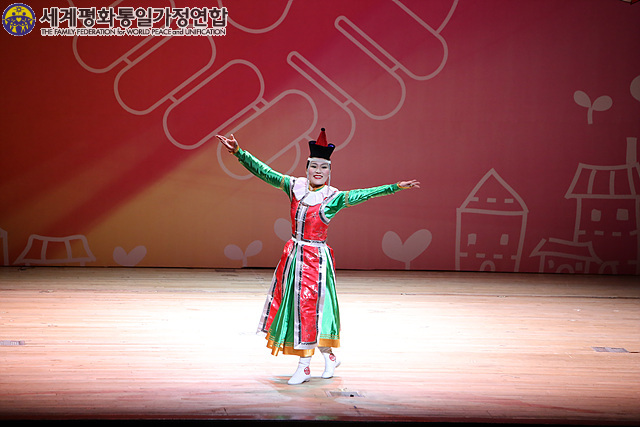 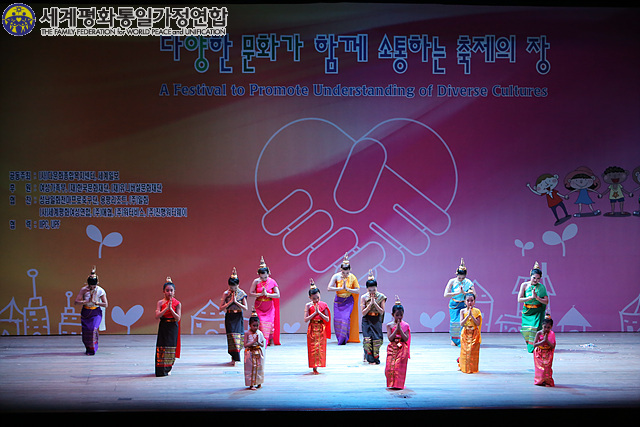 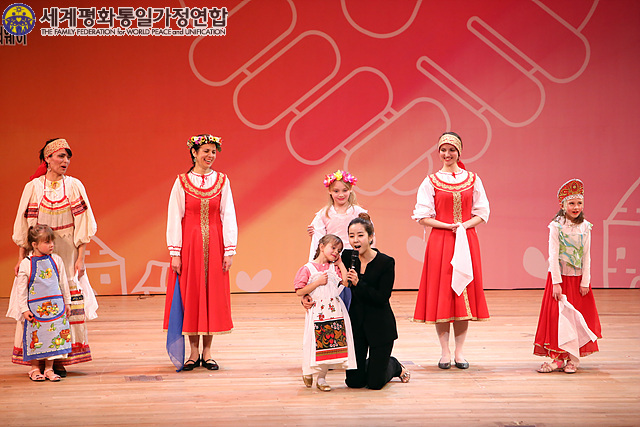 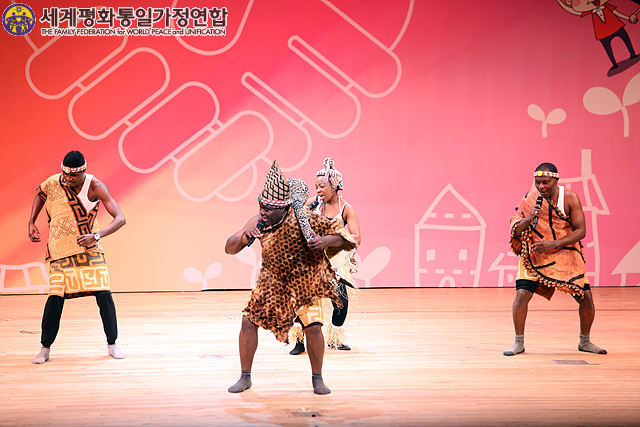 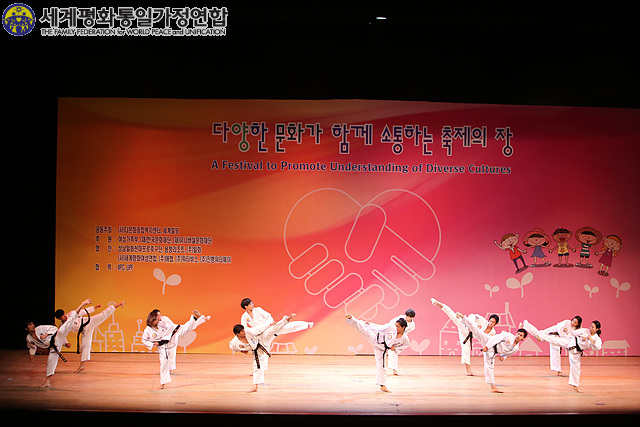 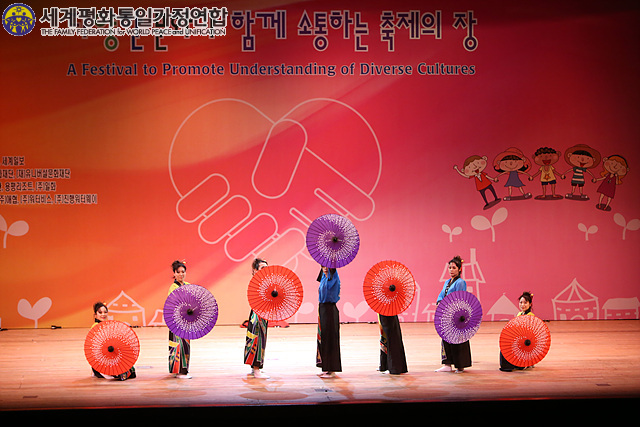 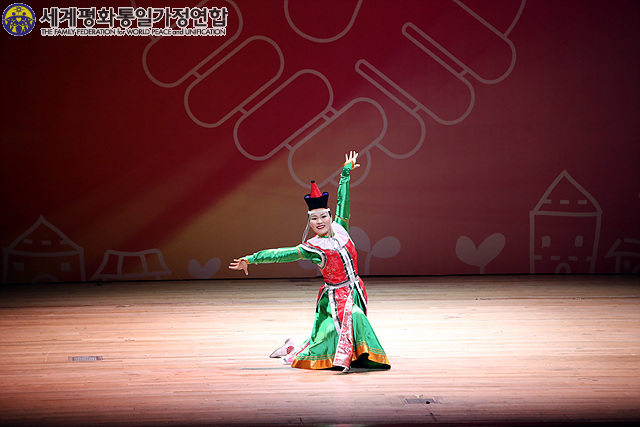 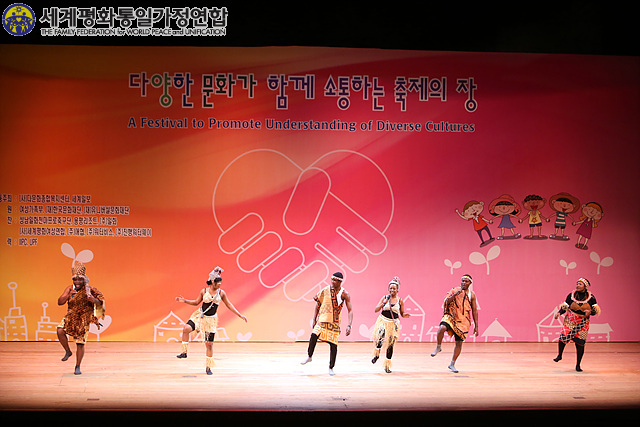 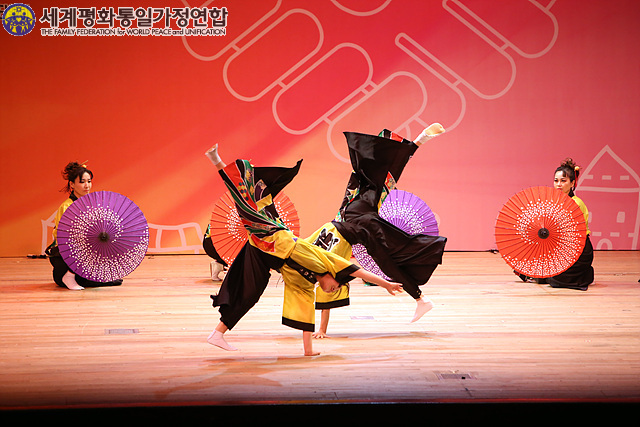 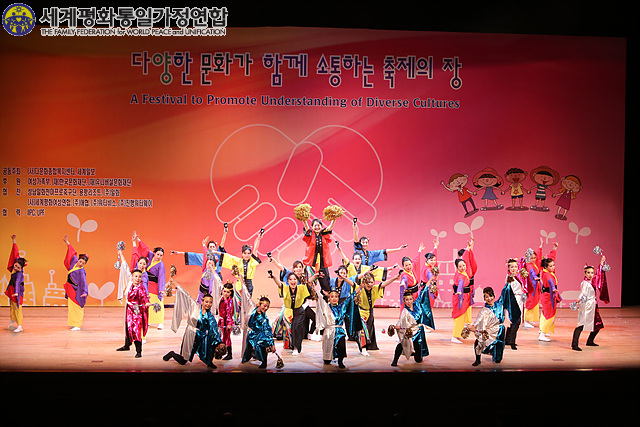 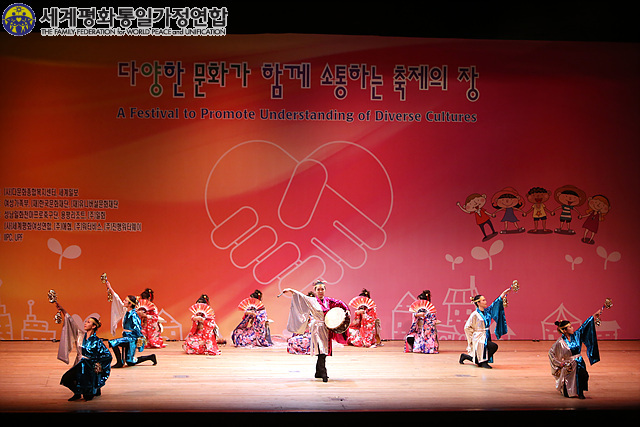 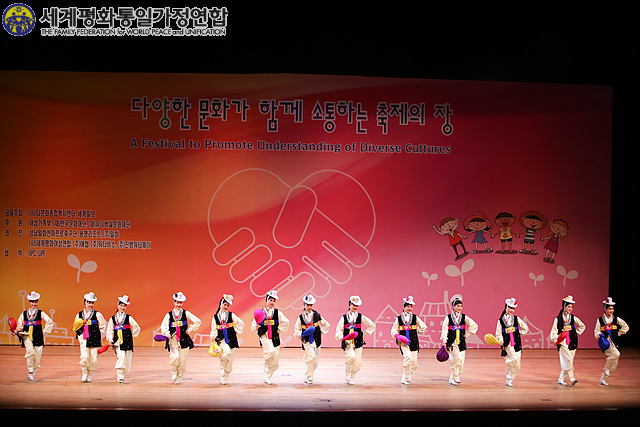 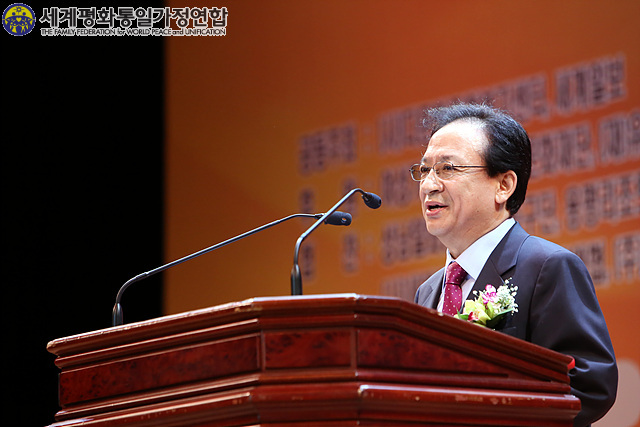 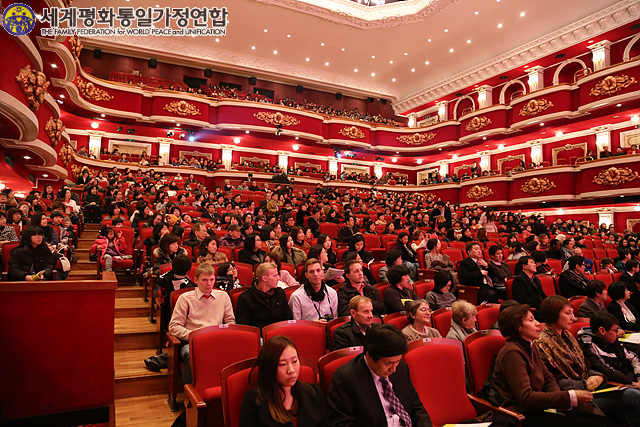 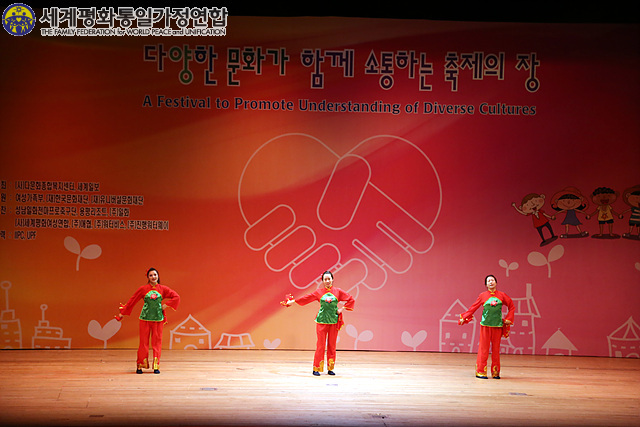 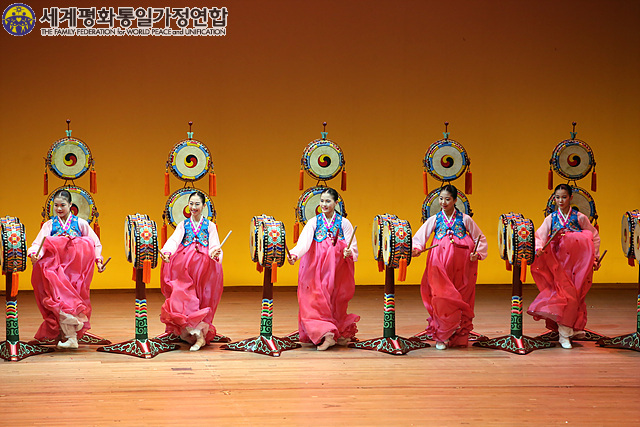 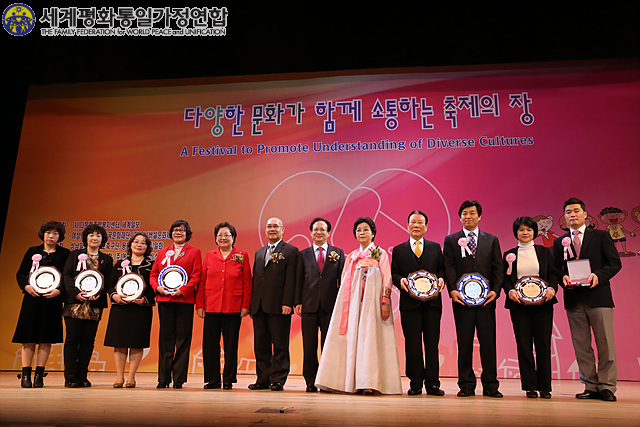 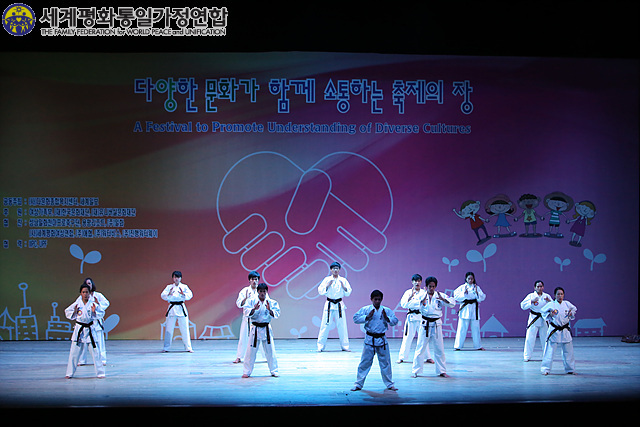 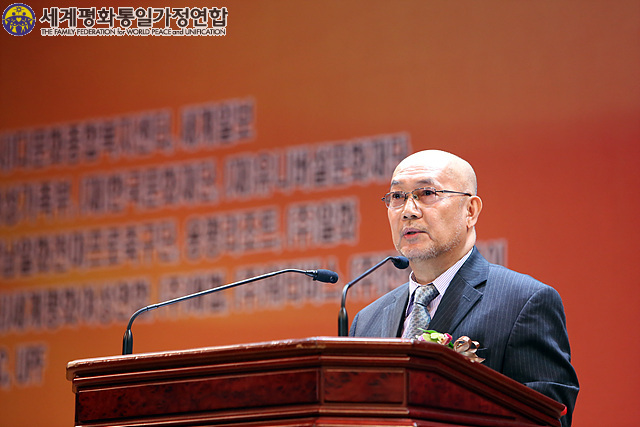 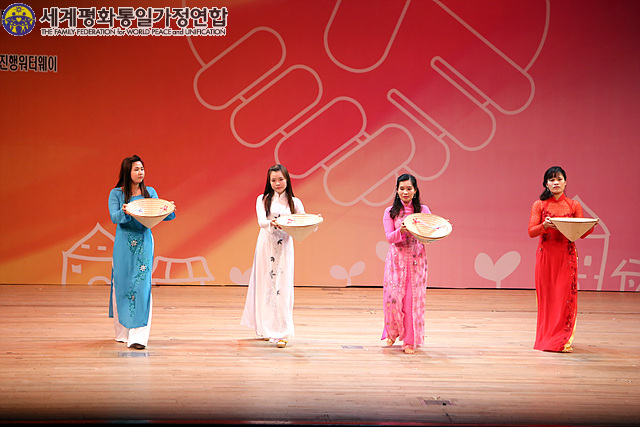 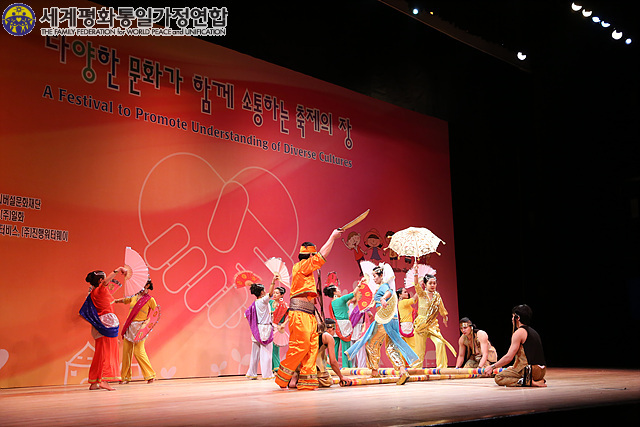 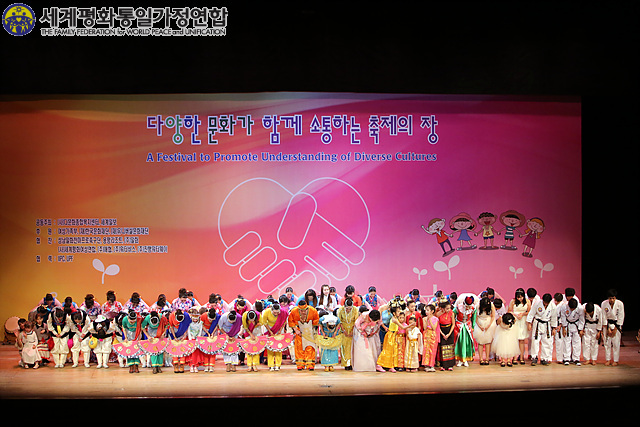 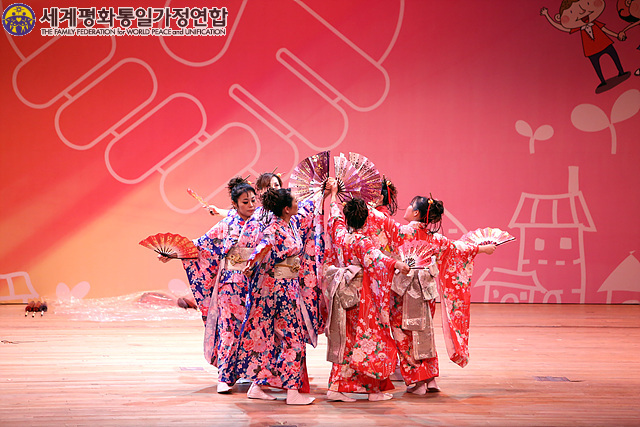 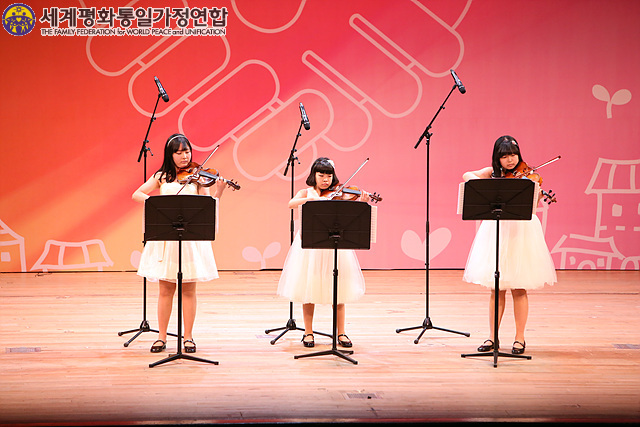 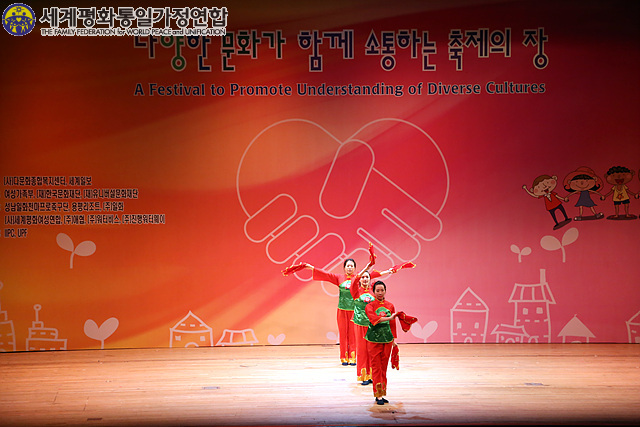 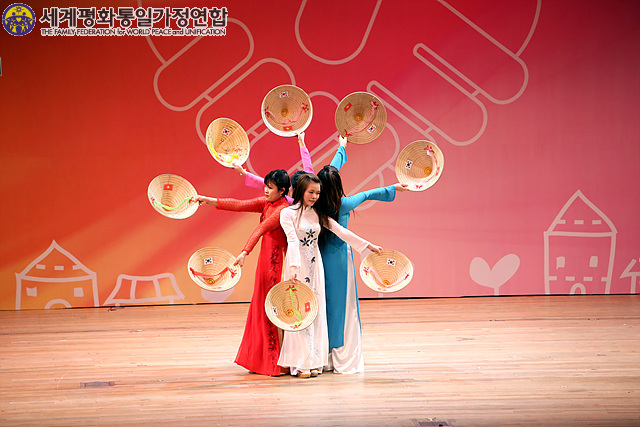 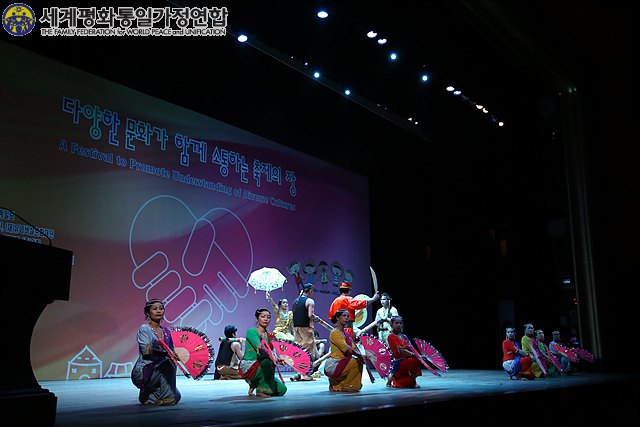 Multi-cultural families who have contributed to the South Korean society are honored with awards, and artists from nine nations offer congratulatory performances. 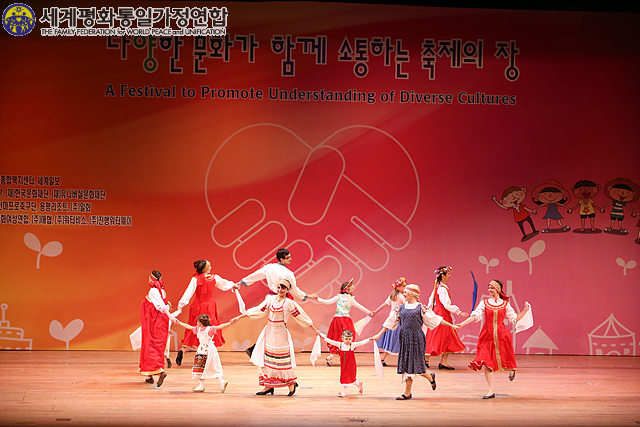 This event is to wish for world peace and share in the cultures of other countries through multi-cultural families. 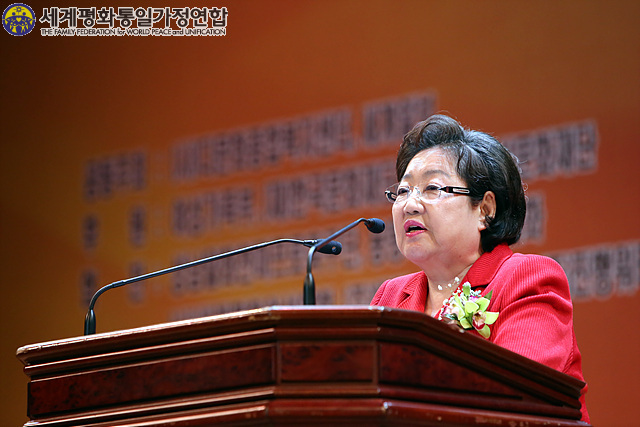 천일국 원년 천력 1월7일(양2.16) 오후 2시 유니버셜아트센터 대극장에서는 기원절을 맞이하여 2013 다복페스티벌이 개최되어 많은 다문화가정들이 참석하였다.